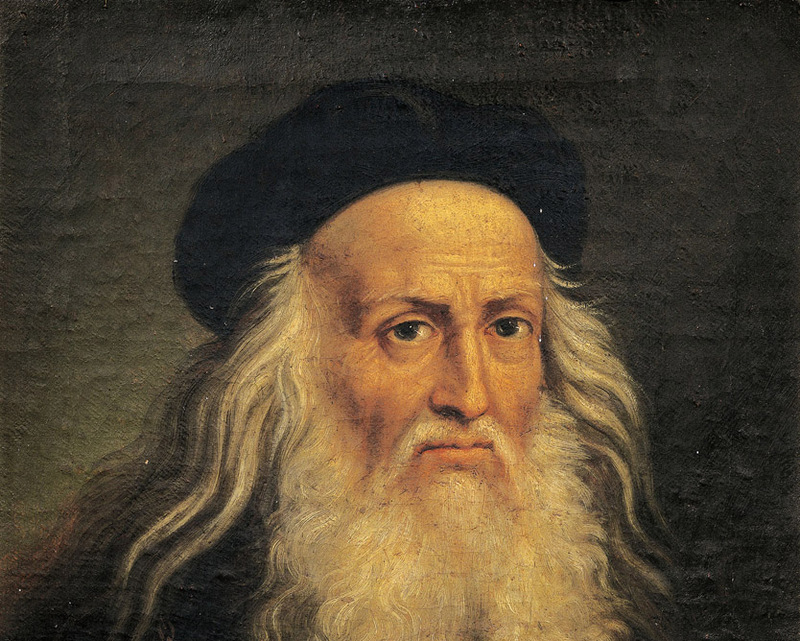 To mark the 500th Anniversary of the death of the world’s most famous artist, Leonardo Da Vinci, Sardatur Holidays has created a special package taking in Florence, Venice and Milan, three of the most important locations in Italy to learn more about the maestro. The 7 night package starts from £1,748 per person, including flights, three nights in Florence, two nights in Venice, and two nights in Milan at 4* Hotels on a bed and breakfast basis. Private airport and train station transfers and train transport between the three cities are included. Price is based on travel dates, 4th to 11th May 2019. 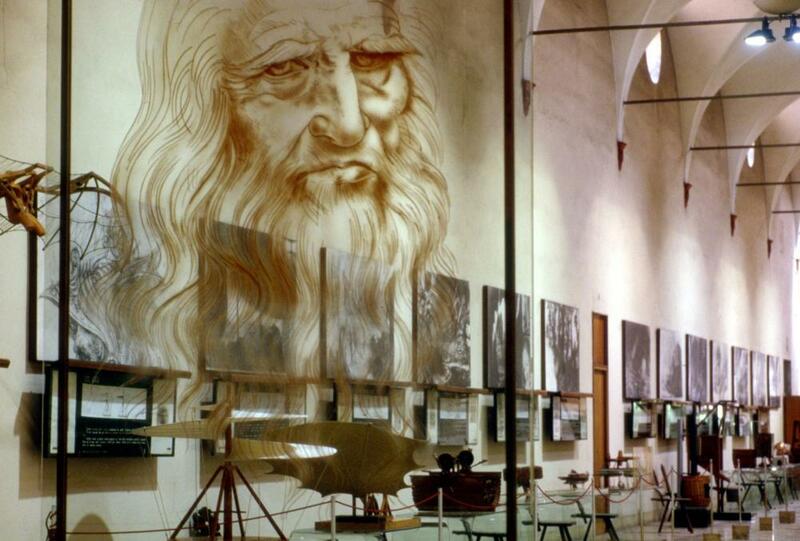 The Package also features a Da-Vinci-themed tour in each city: a private tour of the Accademia and Uffizi in Florence, entrance to the Leonardo da Vinci Museum in Venice, and the truth About Leonardo da Vinci tour in Milan. Previous← Is the Mount Etna slipping into the sea?